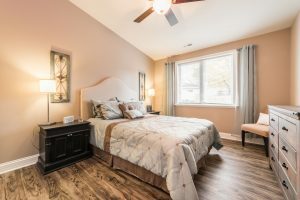 Why wouldn’t you love to show your guests this room in your new home at Hickory Terrace Retirement Community? 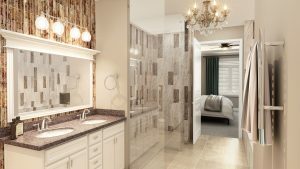 It has so much privacy and access to the full bath is only steps away. 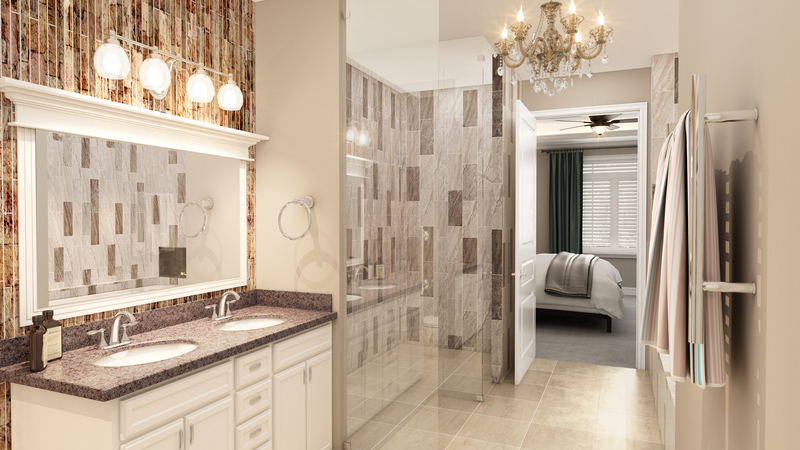 The Master Bathroom is also available for your new home at Old Mill Park or Riverbend.